Last Wednesday, April 5th, 2017, the English language teacher and education specialist, Efrain Diaz, visited our school. And our reporter Italo Medeiros makes a interview with him, talking about Brazilian education system comparing that with the american education and something else. Efrain Diaz did some interviews with our Staff to know the students vision about some important subjects, like our vision around the journal. 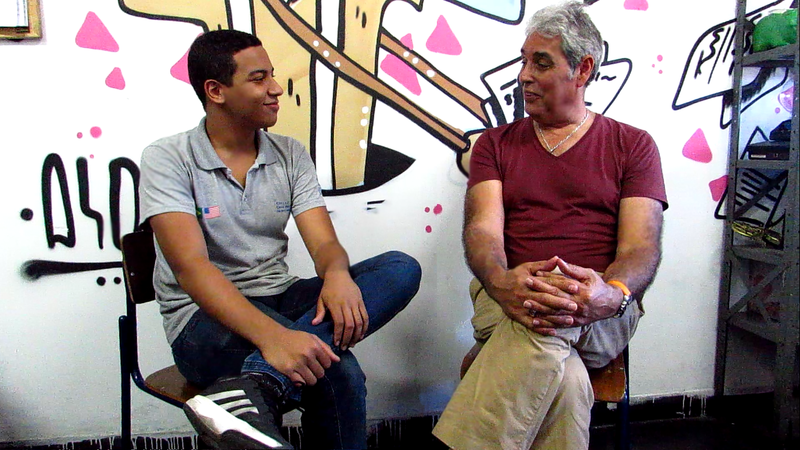 Interview did by Italo Medeiros, edited by Nícolas Neves. Are you really learning English?